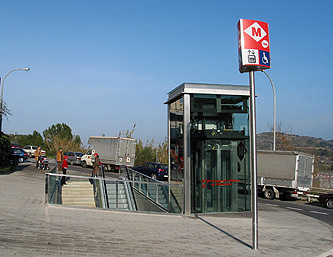 Neighbourhood on the western side of the Meridiana Avenue, which separates it from Trinitat Vella (see Line 1). 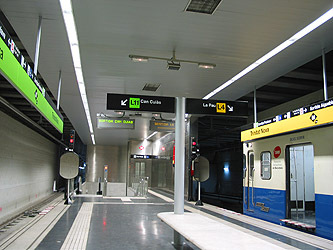 Station originally built for L4, now shared between L4 and L11, the latter using the northern track. Transfer to L3 added in 2008. 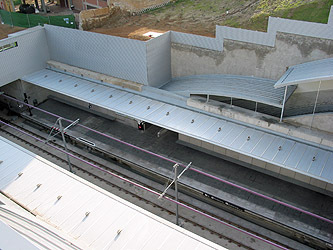 Initially partly uncovered station, now covered with translucent roof. 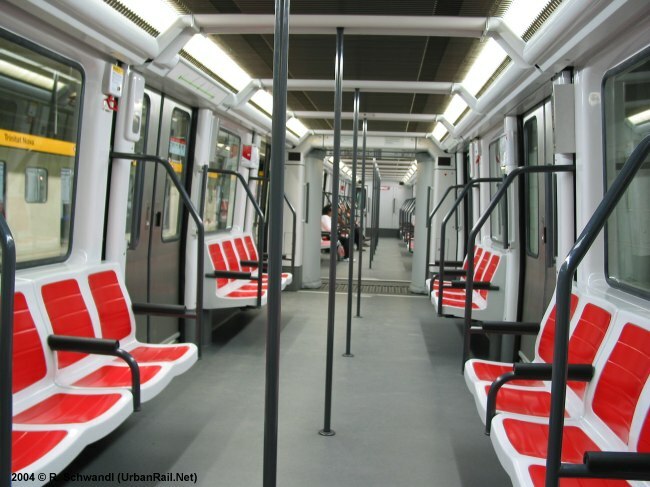 Like the other stations originally without platform screen doors, now with them. 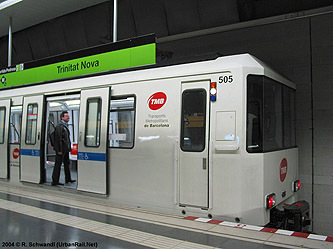 Operated by TMB, with 2-car trains of class 2000. 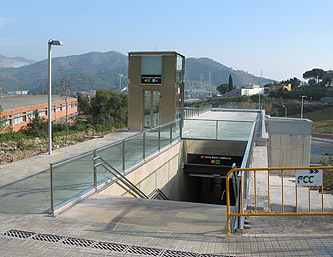 Single-track line except for a passing loop at Torre Baró-Vallbona station. 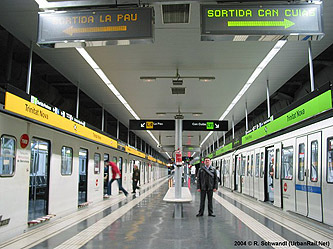 Retrofitted with platform screen doors for driverless operation between Casa de les Aigües and Can Cuiàs.